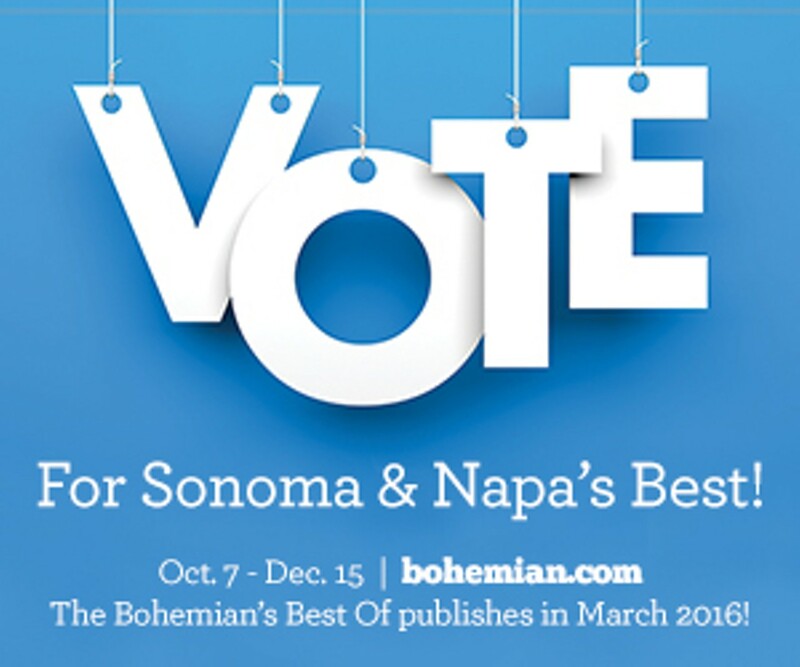 Welcome to the North Bay Bohemian's Best of 2016 Readers Poll! Choose your county to cast your votes! Marin voting go to www.pacificsun.com.